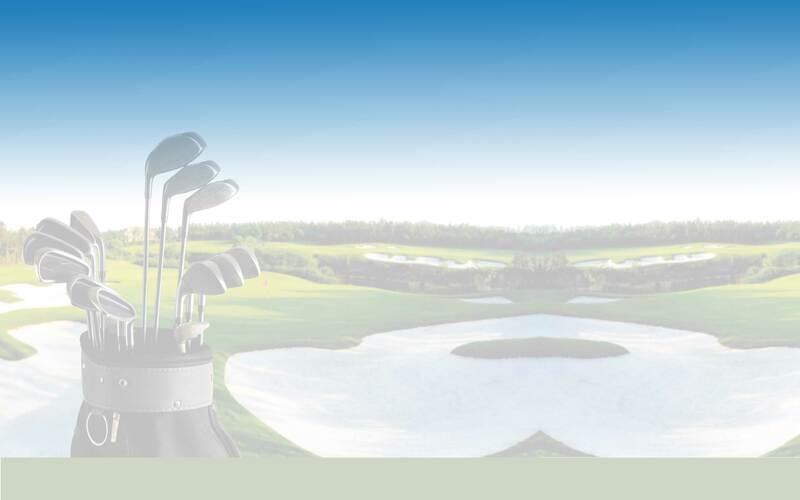 Log in to view your golf schedule, check the Leaderboard, see everyone's latest Handicaps, and post messages on the Golf Messageboard. Forgot your login information? Click here . Not registered yet? Click hereto try IMAgolfer.com free.